Start your downloads! The Aftermath DLC Expansion is just hitting your origin client. 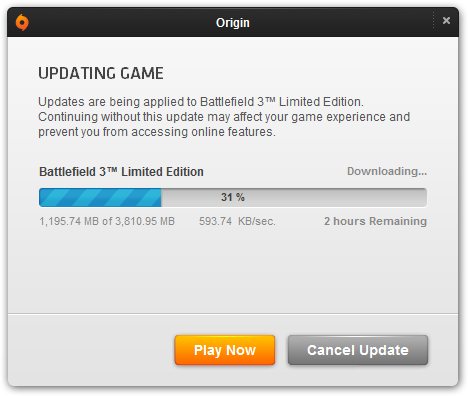 If it hasn’t begun yet, be sure to kick off your download by right clicking on the game in the origin list, and then clicking “check for updates”. While the patch itself is 3.8 Gigabytes, It has been known in the past for a seperate update come out for people who actually have the expansion. This so far seems to be the whole thing though. We will be eagerly downloading this now and finding out. With myself downloading at the amazing speed (note – origin’s speed is double my real rate), I will likely have to try this out tommorrow.